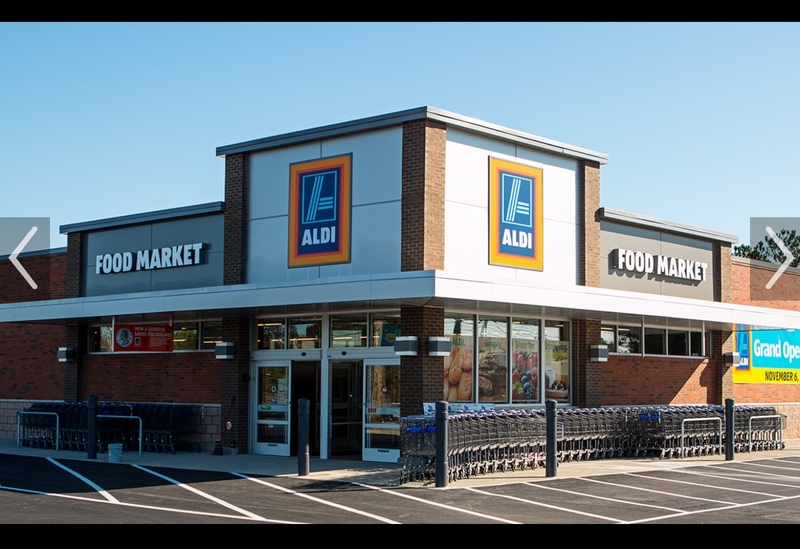 Aldi & Raging Women – Lessons in Grace. I went to Aldi the other day. It’s where I do most of our family’s grocery shopping these days since the move. I put my groceries in the car and puttered back to the store to drop off the cart and retrieve my quarter. My head was down, lost in private thoughts as I was happy to be alone for the first time in days due to the freezing temps which had shut down the school system leaving me newly employed as a zookeeper with eight bored monkeys – or so it seemed. I looked up shocked. An older, morbidly obese woman was staring at me from the driver’s seat and shaking her head in disgust. She was livid. I felt my blood pressure quickly rise and my heart begin to beat hysterically as I stared back equally as livid. I never let my gaze leave hers as I marched the cart back to the dock. I was fuming mad. If I wasn’t a woman of faith, and if I didn’t have 8 children who looked to me as an example, and if I were in an Roman arena with this woman centuries ago, it would have been a different story altogether. For Sure. But here I was, in an Aldi’s parking lot, and just as these thoughts angrily caressed my mind and began to scootch Jesus right out of my heart, she screeched off before I could give her a good solid piece of my mind. I thought as I began to employ deep slow breaths to regain my composure and then a memory flashed – a memory from only the night before, a memory which involved me not so gracefully chewing my husband’s head off for something so insignificant when viewed through the lens of time – the lens of only 24 hours later. And another memory from the previous long day, a bored 14 year old special needs child screaming almost nonstop “Shoes! Go to school! Shoes!” because he could not comprehend nor understand why his schedule had been interrupted by cold weather and a few choice four letter words forming in his mother’s mind as she attempted to soothe him yet again. Absolutely no different from the raging woman who called me the B word, and in fact, I may be worse. She was raging at strangers while I had raged at those I claimed to love; children I had birthed and a man I had chosen to do life beside. I was her and she was me, and we were both the sum of sinful humanity. Both in need of grace. The Almighty’s and one another’s. Had someone died? Did she lose her job? Did her husband recently receive a terminal diagnosis? Did her husband leave her for another woman? Had to be her husband’s fault – just kidding… but I’ll never know what had caused her rage. But empathy. And Compassion. And second chances. And a new lens which included seeing myself in her. Seeing all of ourselves in the vastness of humanity even those whose political temperaments may not align with ours or those anti vaxxers or pro-lifers or wall haters. “And the second greatest commandment is this, to love thy neighbor as thyself” – all of our neighbors, including those we live with and gave birth to. Extending grace. Extending love. Posted in My StoryTagged bigfamily, compassion, faith, grace, jessplusthemess, justkeeplivin, mercy, moveLeave a Comment on Aldi & Raging Women – Lessons in Grace.